Easter is over and it seems that spring has finally arrived - or at least it is definitely on its way. I realized that I have posted a summer pasta and a winter pasta, but there was no spring pasta. Well, here it is. 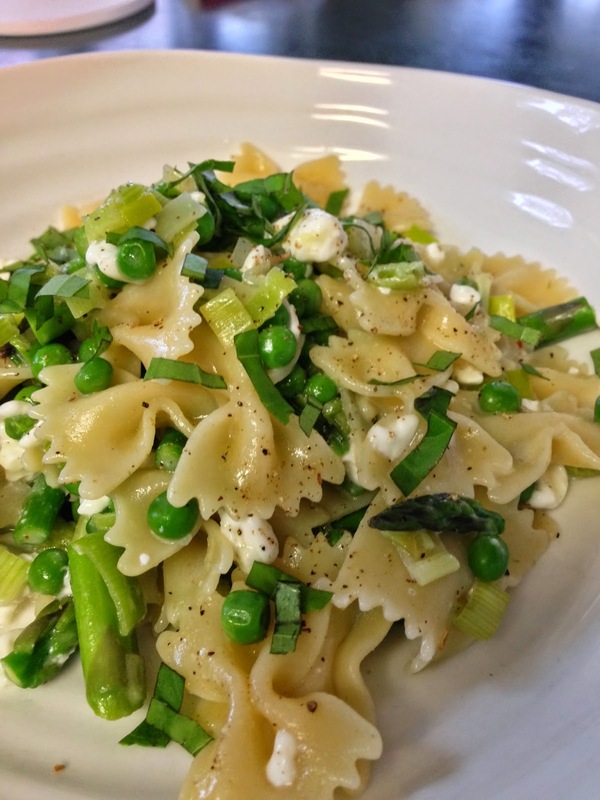 With bright green flavours including spring fresh vegetables like asparagus and leeks, this is sure to be another meal that you will make again and again. It makes two large portions or four sides. 1. Put pasta water on to boil. Cook pasta according to package directions and drain. 2. Cut leeks into half-moon slices and sauté in a large pan with olive oil, red pepper flakes, salt and pepper. 3. When leeks start to soften, about 4 - 5 minutes, add the asparagus spears. 4. When there is about three minutes left on the cooking time for the pasta, add the garlic and the peas. 5. When the pasta is drained, remove the pan of vegetables from the stove, add the cottage cheese and pasta and toss. Adjust seasoning. 6. Serve in pasta bowls and top with basil. Add freshly grated parmesan cheese if desired. Enjoy! 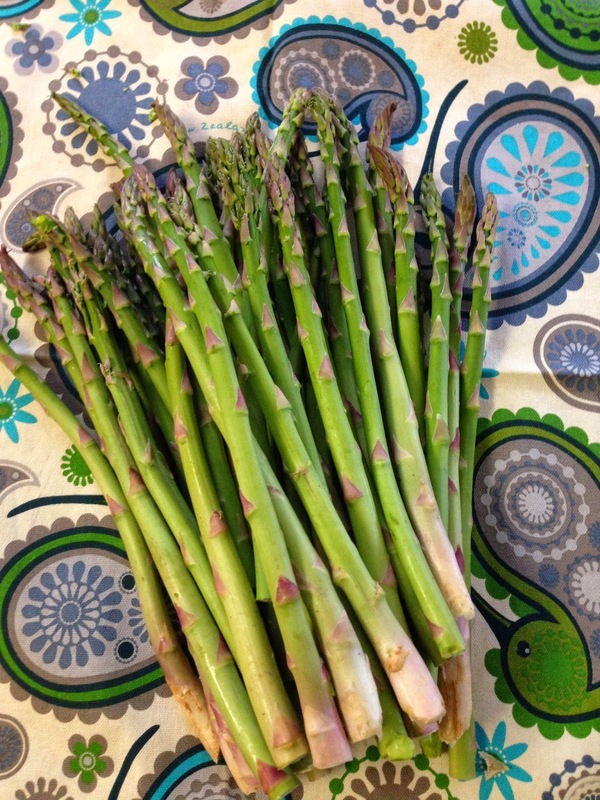 What is the most under-rated spring vegetable? The radish! 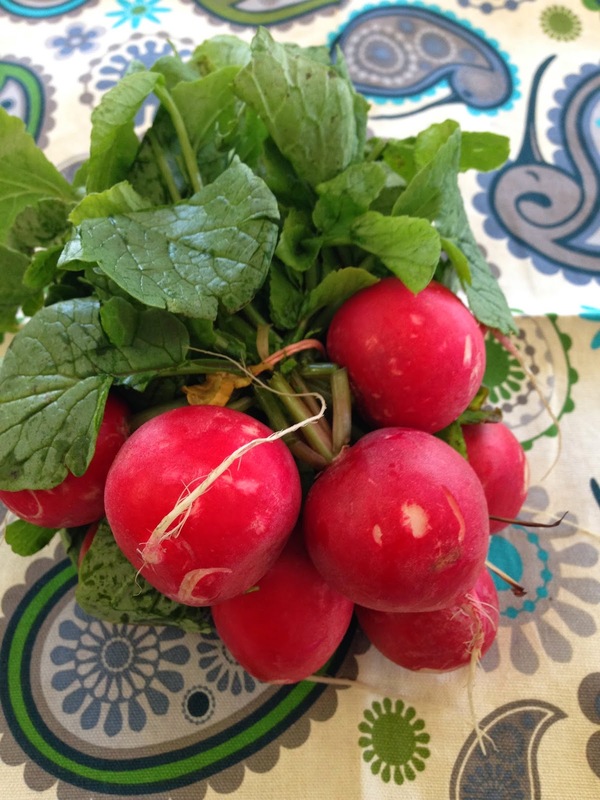 Radishes are detoxifying and great for digestion, they are high in vitamin C and low in calories, and they can even help with bug bites. Why then are they so ignored? In most homes, radishes show up on veggie trays or on top of green salads, and they are almost never on restaurant menus, but there are so many wonderful ways to eat them! 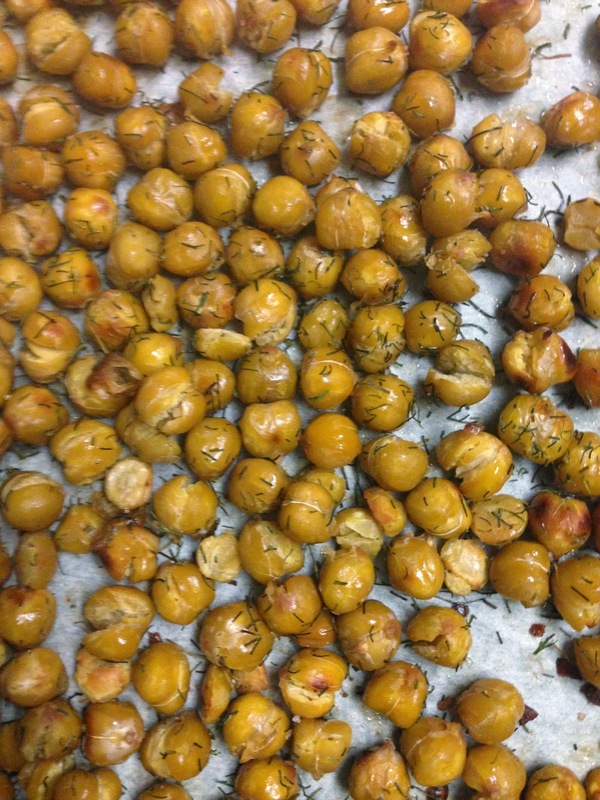 Did you know that radishes can be cooked or even roasted? They can! In fact, cooking them reduces their pungency and gives them a more subtle flavour. Although at this time of year, they are usually a little milder already. What's even better is that you can even eat the radish greens. They are tender like spinach and taste a bit like watercress. 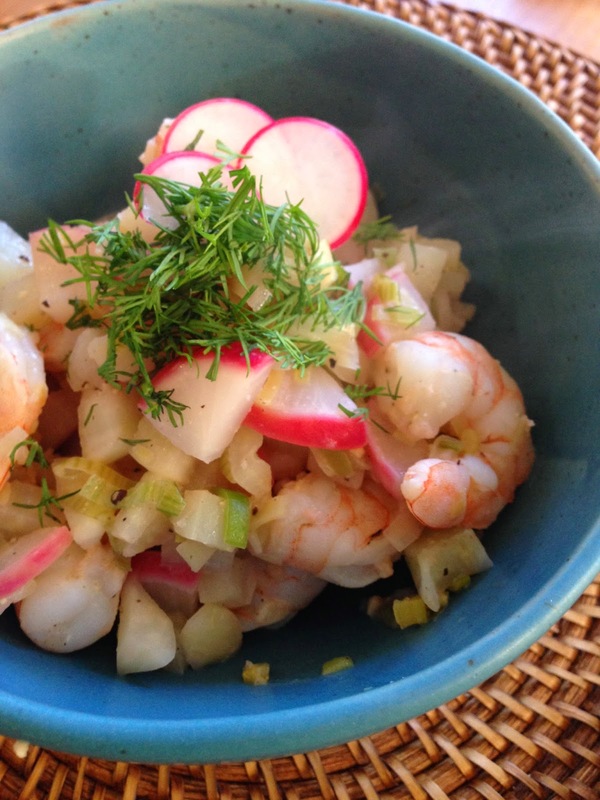 Since I will not be posting next week, here are two ravishing radish recipes to hold you over. 1. In a large pan, sauté the oil, butter, leek, salt, and pepper for 4 - 5 minutes. 2. Add the radishes and sauté for another 2 minutes. 3. Add the garlic and shrimp and sauté for 2 minutes. 4. Combine the lemon juice, honey, and miso into a paste. 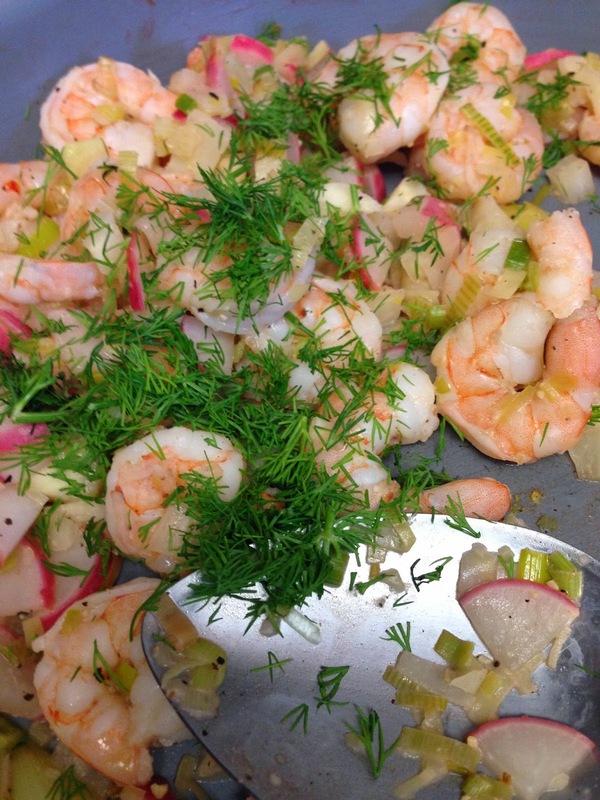 Add to the pan and sauté for approximately 2 minutes or until the shrimp curl and turn pink. 5. Season with salt and pepper. 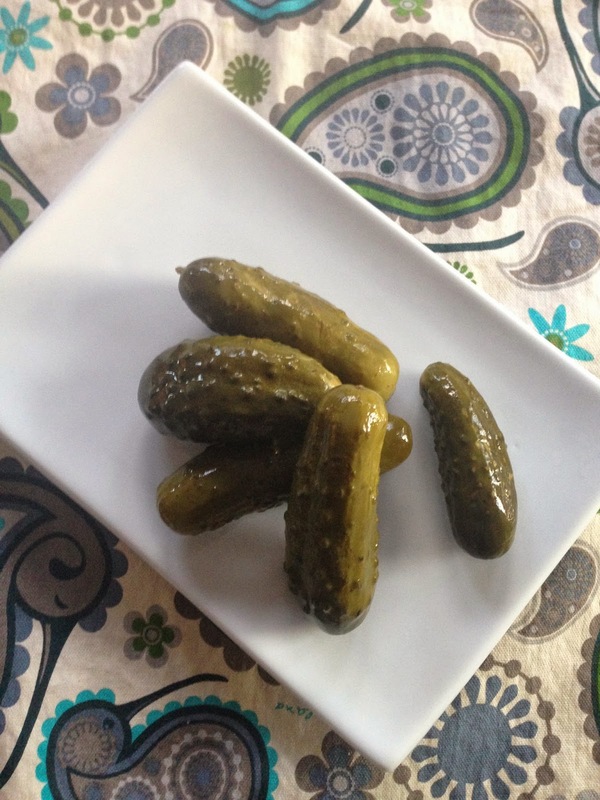 Remove from heat and top with fresh dill. 1. 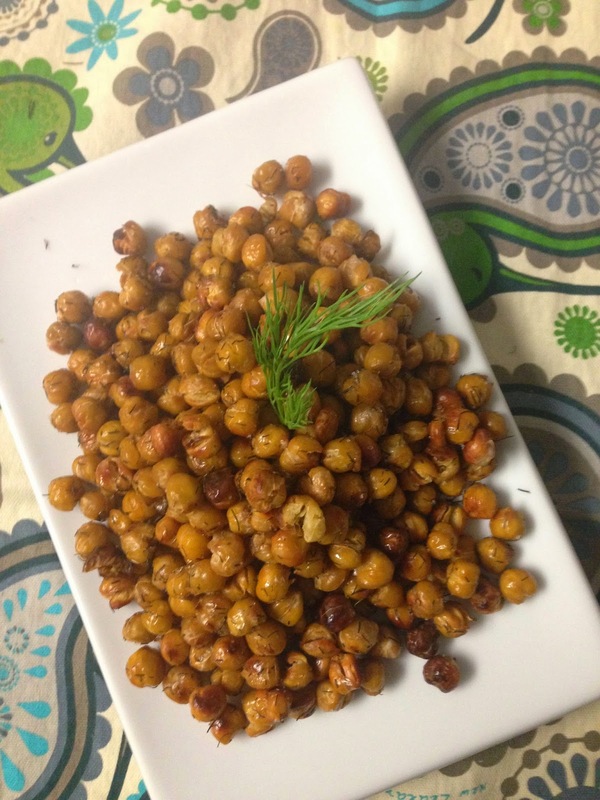 This can be eaten on its own or is great when tossed with a short pasta like bow tie. 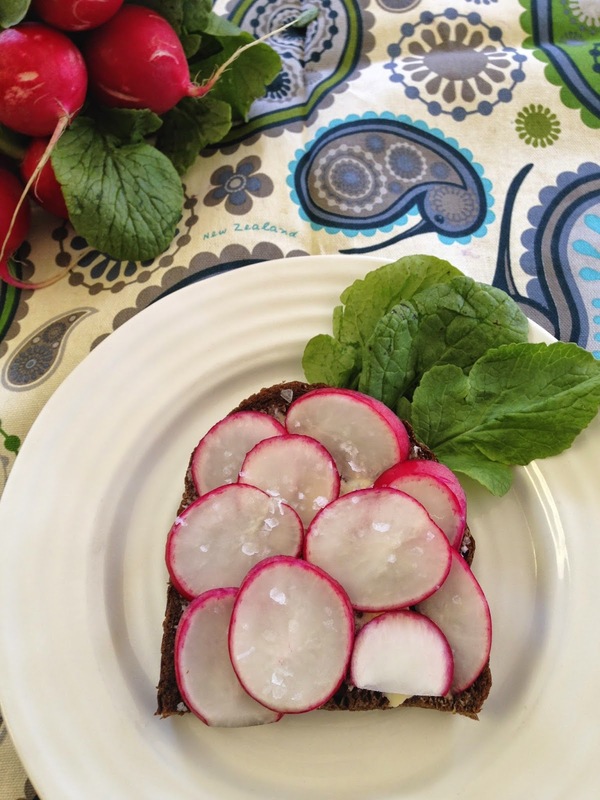 Spread a fresh piece of rye bread with butter, add sliced raw radishes, and top with flaked salt such as Maldon. Even if you have very pungent radishes, this combination will remove some of the heat. As an alternative, add sliced raw radishes to your avocado toast from this previously posted recipe. Enjoy!